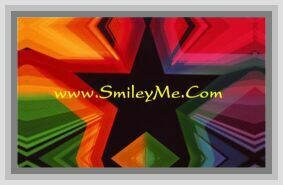 Get Your Happy Harvest Banner at SmileyMe! Happy Harvest Banner...These Large Sized 37x16 inch Banners are Guaranteed to Make a Big Hit. Can be Used on in the Classroom, Church or Even the Home for a Unique Decorating Theme. Reusable...Qty is 1.